MADRID, Spain, 2017-Sep-15 — /Travel PR News/ — Zurab Pololikashvili, current Ambassador of Georgia to Spain, Morocco, Algeria and Andorra, has been appointed Secretary General of the World Tourism Organization (UNWTO) for the period 2018-2021. 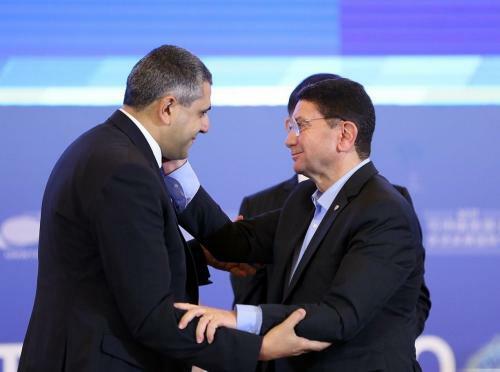 This entry was posted in Tourism, Travel and tagged UNWTO, World Tourism Organization, Zurab Pololikashvili. Bookmark the permalink.